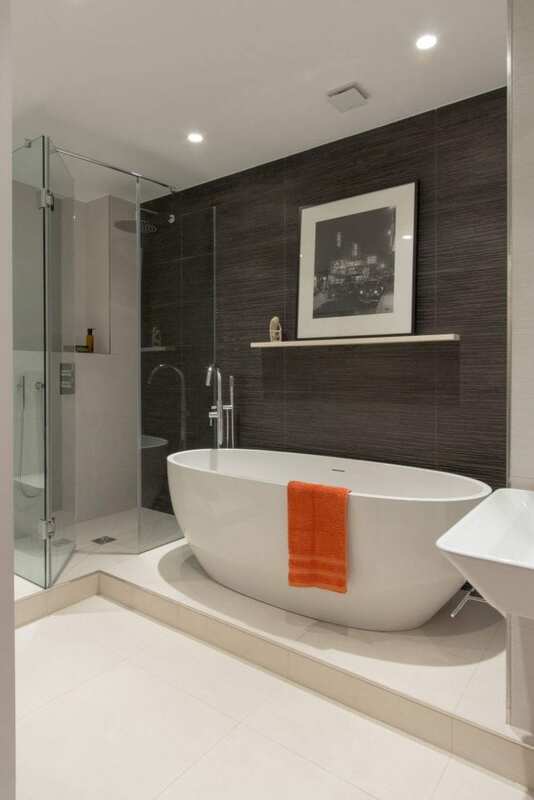 At Amberth, we design and install bespoke bathrooms to create a unique space that reflects your personal style and needs. From classic and luxurious to simple and contemporary. 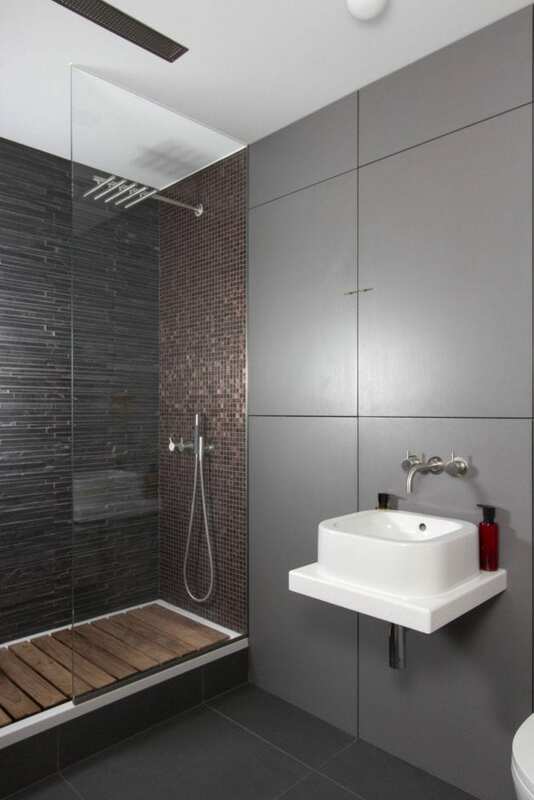 We use quality, tactile and handpicked materials with the latest plumbing technology and fittings. While our team of in-house, approved bathroom fitters work to rigorous quality control standards to ensure the highest standards are met.